The top U.S. general in South Korea warns the world has entered the “second age” of ballistic missile proliferation. “This has made for a much more dangerous world,” said Army Gen. Vincent K. Brooks, commander of U.N. Command/Combined Forces Korea and U.S. Forces Korea, speaking via video at an Association of the U.S. Army event. 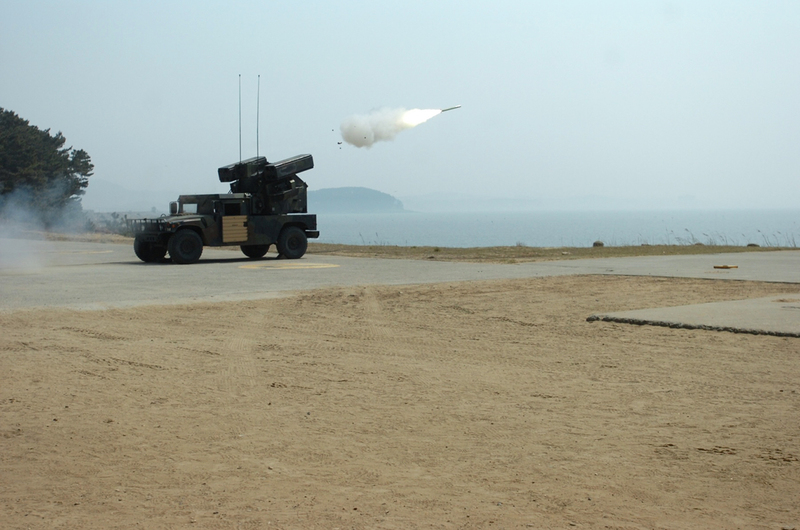 Brooks, who took over the joint command in April 2016, said the growing number of nations will heavily test the U.S. Army’s air and missile defenses. “Old technology is being mated with new capabilities, which then offer much greater precision on the part of less sophisticated actors,” said Brooks, a keynote speaker at a Feb. 7 Hot Topic forum on Army Air and Missile Defense hosted by AUSA’s Institute of Land Warfare. Brooks described a “new competition where more and more players” seek to acquire missile capabilities as a comparatively easy and affordable way to put the U.S. at risk. “From the shortest range to the longest range, we see more and more missiles. It’s truly a growth industry,” he said. “How do we work against such a concentrated number of missiles?” he said.